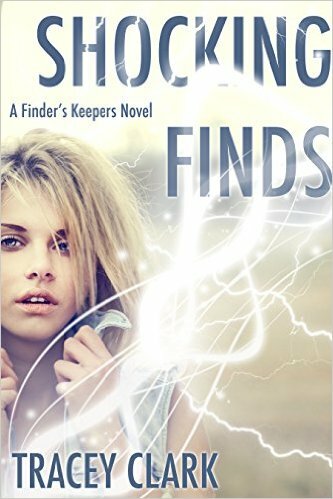 Shocking Finds: A Finder’s Keepers Novel will be released on Amazon on October 26, 2015. 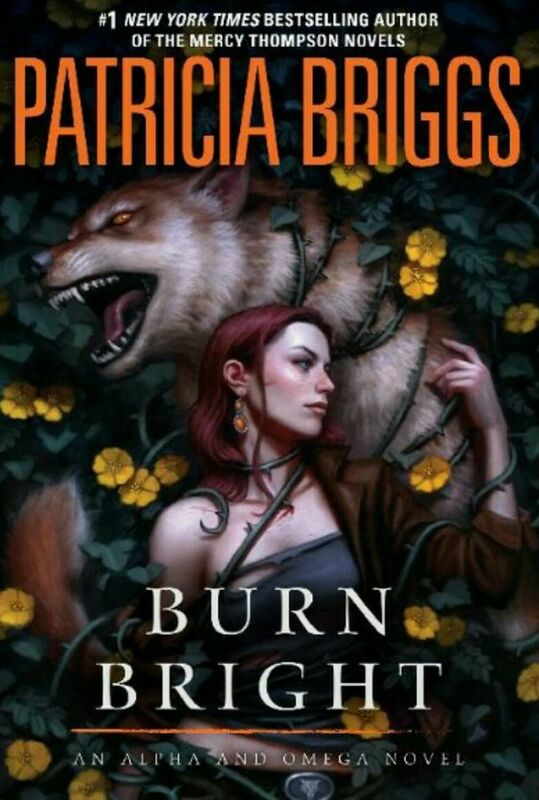 Here is the cover and the blurb, as well as the link to pre-order your copy from Amazon now. Happy wordage everyone. Also, enjoy the first few chapters free. Enjoy this unedited excerpt, check out Author Tracey Clark Blog for more randomness and insanity… This blog is all about my novels. 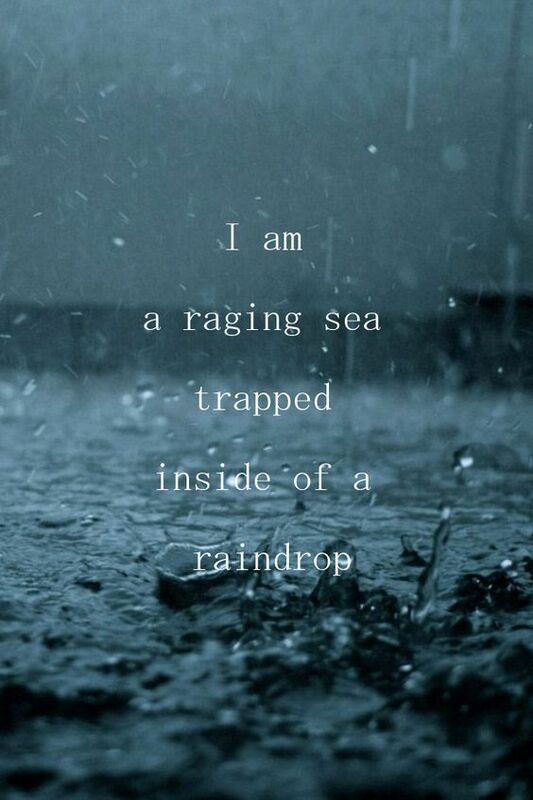 Starting with my debut novel ….